"You can find in a text whatever you bring"
One of the basic exercises (or progymnasmata) practiced by students of classical rhetoric was the fable—a fictional story meant to teach a moral lesson. 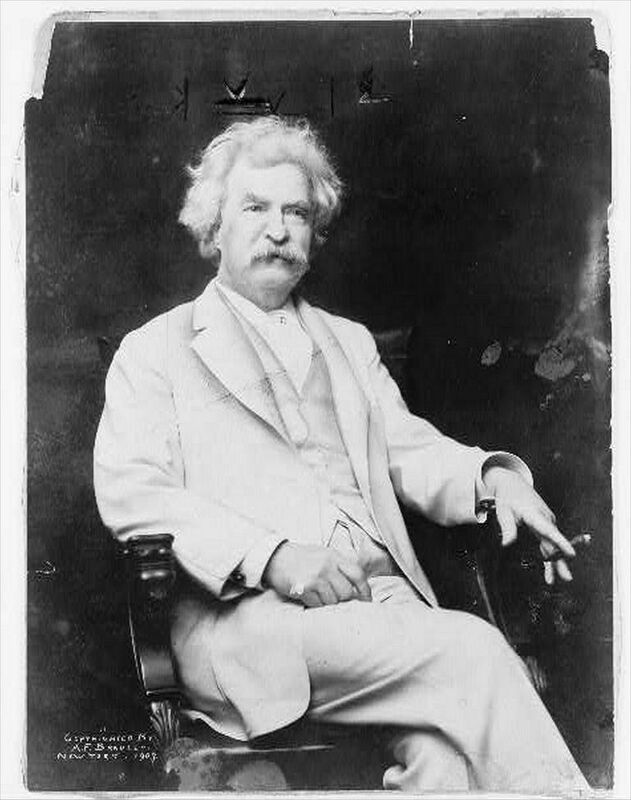 What lesson about the nature of perception is contained in "A Fable," by American humorist Mark Twain? Once upon a time, an artist who had painted a small and very beautiful picture placed it so that he could see it in the mirror. He said, "This doubles the distance and softens it, and it is twice as lovely as it was before." What Is a Fable in Folklore?